ICH Blog: Calling all iceberg experts - research help wanted! Calling all iceberg experts - research help wanted! Dr. Mark Carey of the Robert D. Clark Honors College in Eugene, Oregon has spent a great amount of time researching icebergs, specifically in the Northern Hemisphere and he now needs your help! In his most recent project he is trying to understand people's historical relations and interactions with icebergs. This could include: cultural importance of icebergs in songs, art, literature, etc. 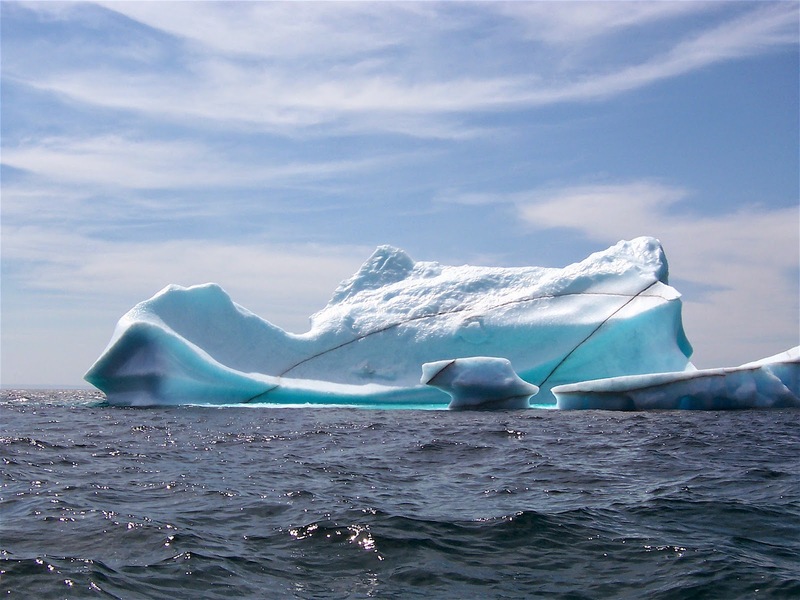 ; traditional and/or local knowledge about icebergs; fishermen's interactions with icebergs. In addition to cultural information, Dr. Carey is interested in learning more about major iceberg events; iceberg eradication; iceberg water harvesting; the International Ice Patrol; and other things related to icebergs over the last century or so. He is hoping someone might be able to help identify any resources that might have information relating to these topics, specifically resources that are unique to your location and may not be available anywhere else. Also, if any one could suggest organizations or individuals that might be experts on the topics that would be incredibly helpful as well. For more information about Dr. Carey's work you can also visit his website: http://glaciers.uoregon.edu/index.html.